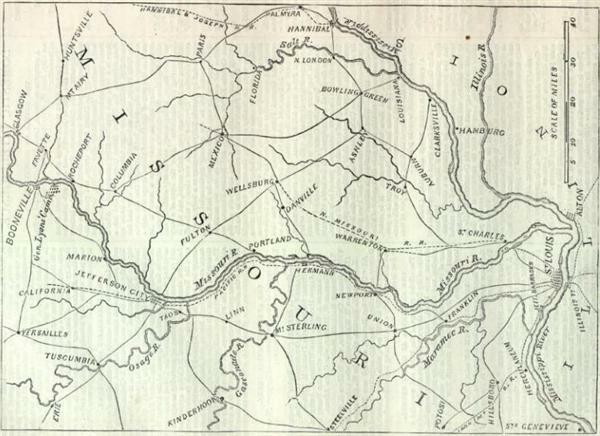 At the beginning of 1861, the struggle for Missouri was taking place between two men, Governor Claiborne Fox Jackson and Congressman Francis P. Blair, Jr. Governor Jackson was the leader of the pro-Southern factions in the state while Congressman Blair led the Unconditional Unionists in Missouri and had been a supporter of Lincoln's candidacy for the Presidency. On January 3, 1861, Claiborne Fox Jackson took the oath of office to become the 15th Governor of the State of Missouri. 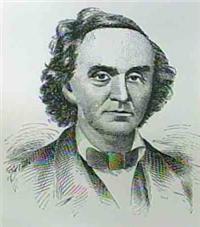 In his inaugural address, Jackson words were clear that he aligned himself with pro-Southern Democrats. 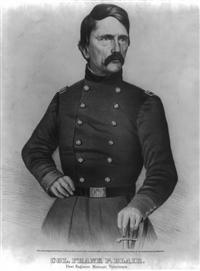 He also called on the State Assembly to call a Missouri State Convention and to reorganize the State's militia. In March of 1861, the delegates at the Missouri State Convention adopted resolutions that refused to pledge the state in any way to secession and pledged the state's support to any compromise that could be devised to lead the Union away from dissolution. The convention delegates were decidedly against a civil war. Frank Blair, Jr. had a history of organizing paramilitary groups. He had formed the “Wide Awakes” to provide protection from mobs during the Republican campaign of 1860. During the early months of 1861, Blair would reorganize them into the Home Guards in order to provide pro-Union supporters with a counter to the pro-Southern “Minute Men” paramilitary groups.